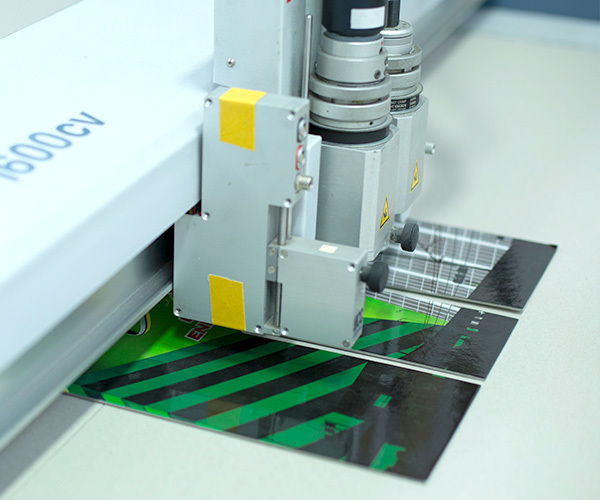 Our Platens can Die Cut, crease and Kiss Cut sizes very effectively up to 1100mm x 1600mm. 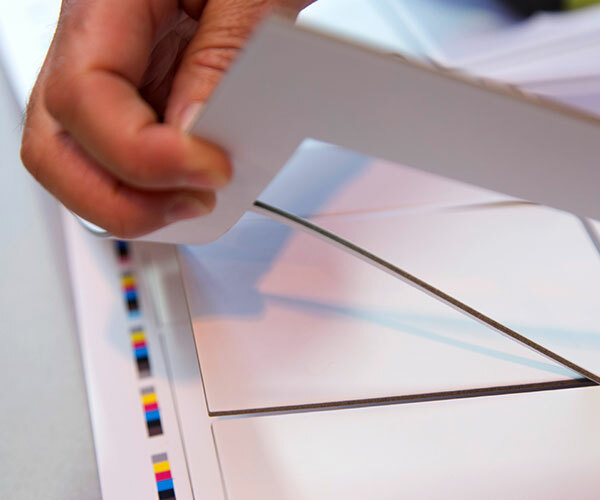 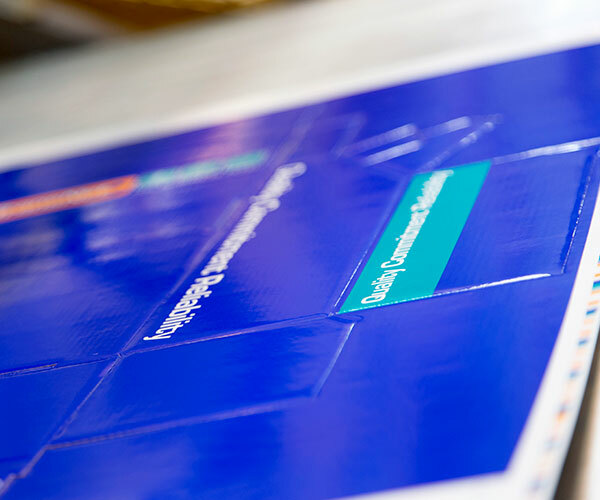 We can process substrates from card, thick boards (up to 3mm), plastic sheeting and foam rubber. 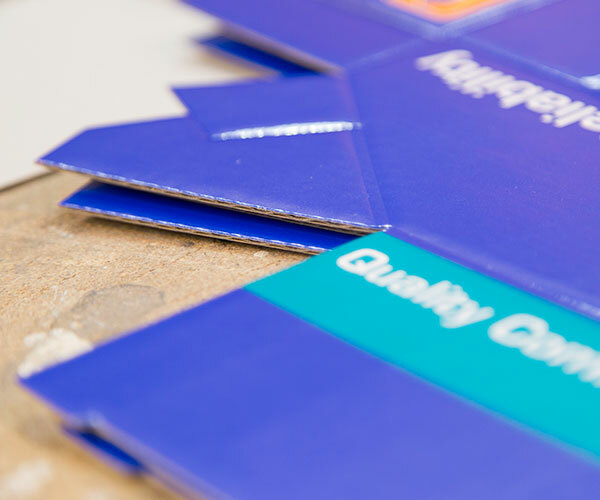 This die cutting process is cost effective for quantities from 50 to 20,000 units. 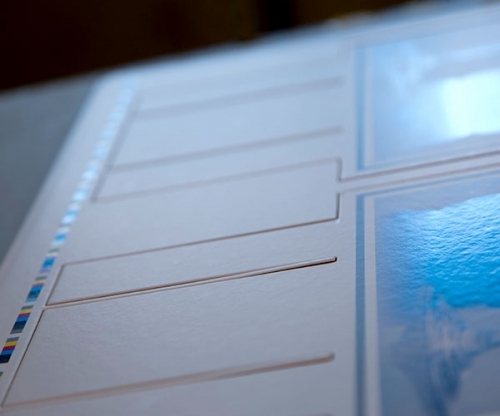 If required we can arrange to have your die forms made for you. 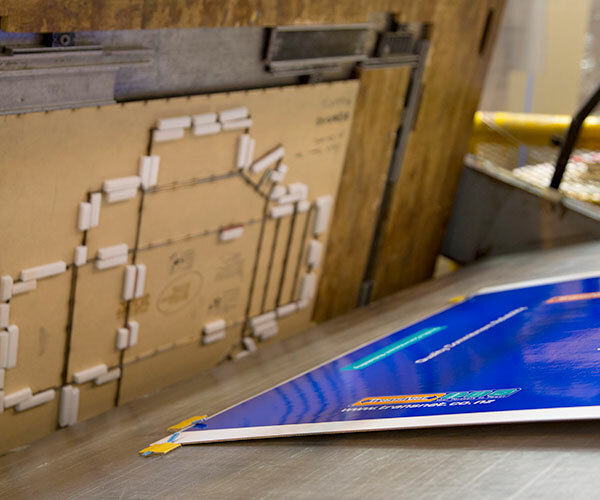 Ideal for smaller quantities from 1+, we can digitally Die Cut (without the necessity for a Die Form) right up to 2.2m x 5m. We can also help design and digitally cut one off samples. 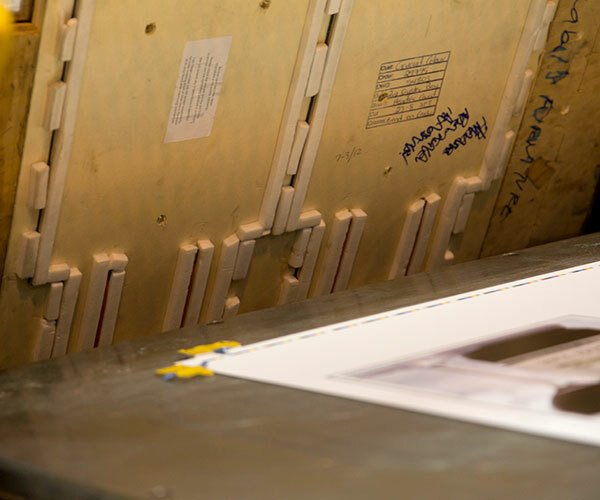 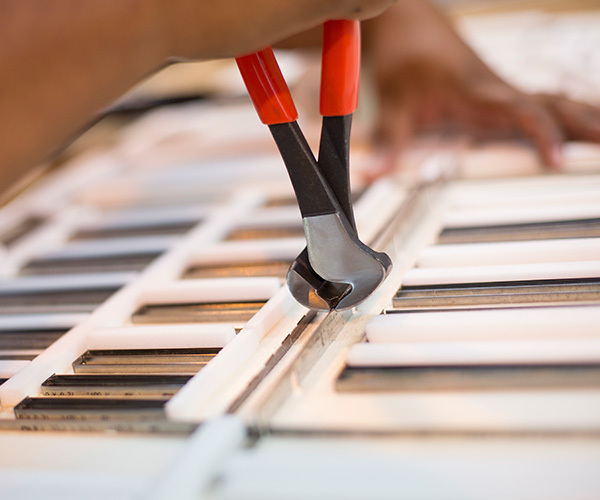 We can rout substrates such as polycarbonate, styrene, ABS, Paylite, Fomeboards and foam rubbers, and can kiss-cut to very intricate requirements.